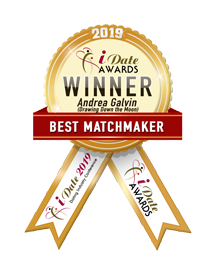 We are delighted to announce that Drawing Down the Moon Matchmaker Gillian McCallum has been awarded Best Matchmaker 2018 at the renowned international iDate awards in Miami. 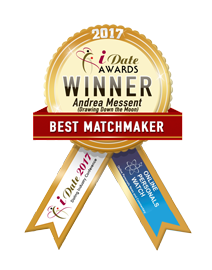 The “Oscars of the Dating world”, iDate is the most prestigious global awards in the dating calendar. 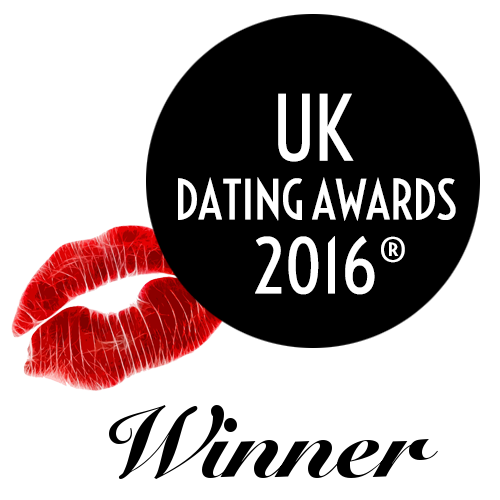 The awards have a worldwide reach, drawing the best of the best from the matchmaking and dating industry. 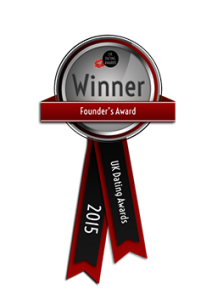 The original UK matchmaker, Drawing Down the Moon was established in 1984 and has been responsible for thousands of long term relationships, marriages, and children in its near 35 year history. The Matchmakers at Drawing Down the Moon meet every single potential client in person, in their offices in Marylebone. 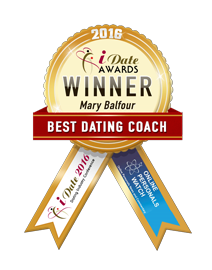 With one Matchmaker taking care of you throughout your dating journey, a highly personal approach is the key to success at DDM. Over 75% of single people who apply to DDM were referred by clients they have previously worked with. Drawing Down the Moon even receive applications from the children of clients who met through them! 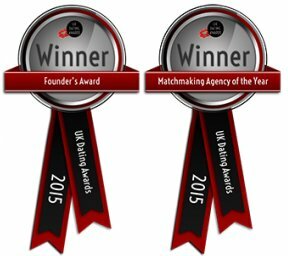 Drawing Down the Moon Matchmaking have been awarded Best Matchmaker for two consecutive years, Best Matchmaker 2017 and now Best Matchmaker 2018. 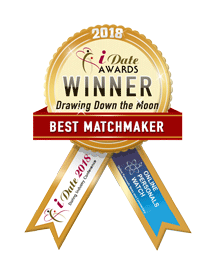 If you would like the opportunity to work with Drawing Down the Moon, Best Matchmaker 2018, and potentially change your dating life forever, apply to us now using the button below.